Kassim Afegbua, media adviser to former head of state Ibrahim Babangida, has been invited by the Department of State Services (DSS), Premium Times reports. 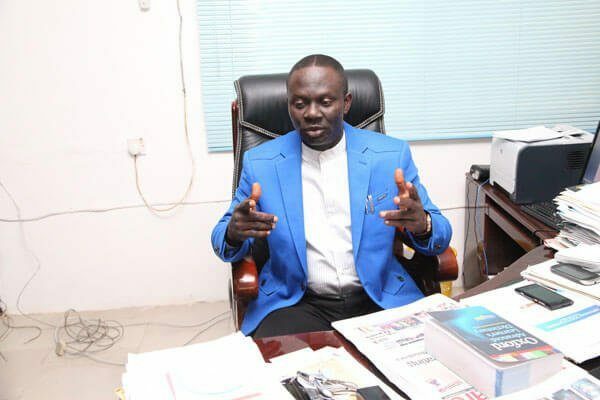 Afegbua’s invite is reportedly connected to the statement released on behalf of his principal condemning the present President Muhammadu Buhari-led administration. 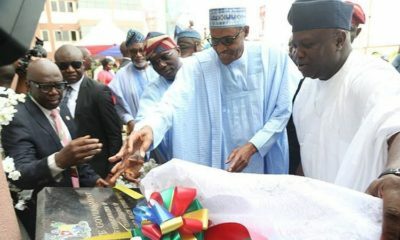 The statement had called for the phasing out of “analogue leaders” and the ushering in of a new generation of leaders. A counter-statement had been swiftly released claiming the earlier statement did not come from Babangida, and was the personal opinion of Afegbua. 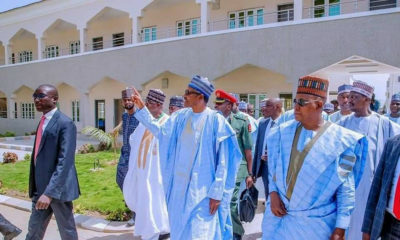 Babangida had however in an interview confirmed that the earlier statement did indeed come from him and had been sensationalised by the media. The counter-statement had come from friends, he said. Afegbua had honoured the invitation, and the police had decided to not charge him after a closed-door meeting. 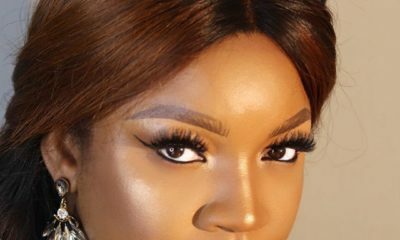 However, while contemplating whether to go forward with a human rights suit against the police, Afegbua received a call from the secret police asking him to report to their office on Thursday. We will honour the invitation by tomorrow morning. We will be there, if that is how they want to run this country, we’ll see how far they can go with this. He reportedly has the full support of his principal, Ibrahim Babangida.